I’m extremely excited about finally releasing my record now and at the same token ready to do the next album! I started recording this project last Feb and the process was pretty cool but I would have done it differently, now that I look back in retrospect. There were a few other artists that I wanted to use on this one, some that are also friends of mine as well like: Bilal, Lalah Hathaway, Mos Def, Sy Smith, Carolyn Perteete, Yahzarah, Rachelle Ferrell, Rahsaan Patterson, Yolanda Adams, George Benson, Kindred The Family Soul, and even Janet Jackson as well as other musicians that I’ve worked with through the years: Marcus Miller, Joe Sample, Zakir Hussain, Eric Harland, Omar Hakim, Mino Cinelu, Kirk Whalum, Victor Bailey, and others. I also wanted to experiment more with different drum sounds and keyboard sonics, and from a mixing and mastering perspective too. Drumming is a serious form of art that should be treated with respect. It’s a musical tradition handed down from our ancestors in Africa and Cuba and other countries that are rhythmically driven. I don’t take drumming lightly, it’s a drummers responsibility to hold the “groove” and tempo in any situation, also setting the “tone” and not losing the momentum. 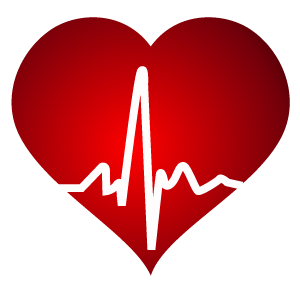 I decided to name this album “The Heartbeat” because the drummer is in charge of the heartbeat in any band. They can make a band sound great, or the complete opposite! 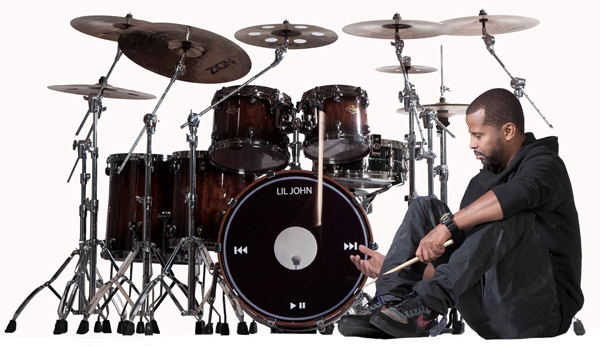 PURPOSE MUSIC GROUP and its distribution arm NIA DISTRIBUTION are proud to announce a new international partnership and distribution deal with world renown drummer/producer/songwriter “LIL’ JOHN” ROBERTS and his label STARBURST MUSIC, INC.
JOHN ROBERTS debut album entitled “THE HEARTBEAT” is scheduled for a JUNE 2014 release. The first single, “Get Right” feat. SaRoc and Sol Messiah will be released in JUNE 2014. DOWNLOAD the single, “Get Right” feat. Sa-Roc & Sol Messiah by Right-Clicking on the song below and Save Link As!